Palmer’s 200 | DorsetBreweries.com - A Guide to Dorset Breweries and Dorset Beers! 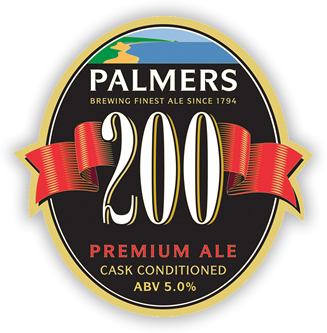 Created to celebrate 200 years of brewing. This popular premium ale has a complex palate, a finely balanced blend of malt, hops and quenching citric fruitiness from the yeast.